People today use the internet to make most decisions. Over 80% of internet users research their options before making any purchases. One topic that many of us search for is health information. 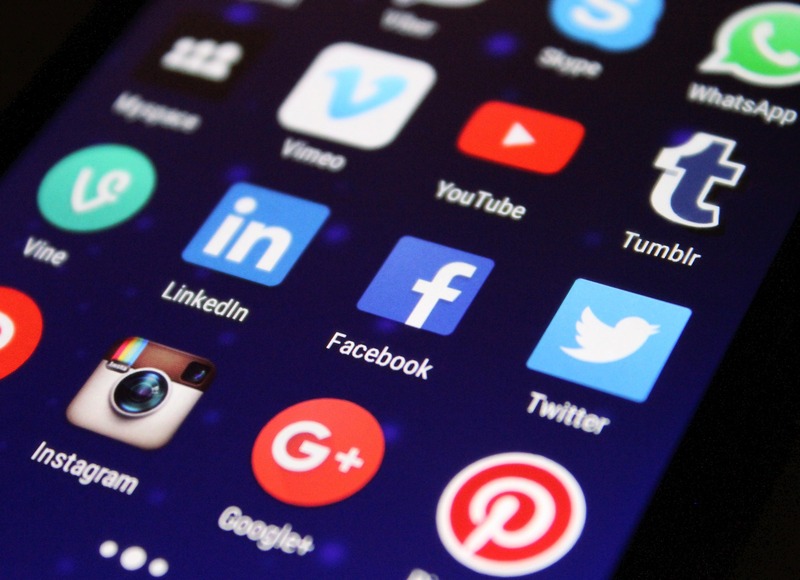 A recent article published in Plastic and Reconstructive Surgery, the official journal of the American Society of Plastic Surgeons (ASPS), considers how patients use social media to make informed decisions on cosmetic surgery. Based on insights from this study, the below discusses how both patient and doctor can best utilize social media. Social media has allowed people to connect in different ways. Rather than limit our conversations to people we happen to see, we can now find others who are ‘like us’ from all over the world. This gives any of us access to a wide range of experiences, and people are taking advantage of that by seeking answers through social media. Social media content can be hard to navigate, but the system of hashtags, words or phrases preceded by a # symbol, allows users to search for topics. And the number one healthcare related hashtag? #plasticsurgery. The ability to share photos, video and text makes social media a versatile communication tool. It offers a great opportunity for doctors to reach out to potential patients in a new way, and to allow patients to research their options before treatment. Realself – Registered users of Realself.com can browse thousands of before and after photos of cosmetic surgery procedures. The site aims to give a forum for mutual support for patients, including reviews of surgeons. It provides a useful resource for having realistic expectations of what procedures could achieve. Doctors may also establish a profile and use the site to connect with patients. Facebook – The ASPS study showed that Facebook had the most engagement amongst cosmetic surgery patients. With the ability to share information in a variety of media, and create relationships with followers, Facebook has a lot to offer. Instagram – The most visual of the social media streams, Instagram is a great place to share ‘before and after’ pictures to show patients what is possible from plastic surgery. YouTube – Sharing videos can help patients take in information in a different way. Large amounts of text are difficult to read, particularly online, and so viewing informational videos can be reassuring. Pinterest – Much like Instagram, Pinterest is a visual channel where users can create collections of images that are interesting to them. Although Pinterest has many users, it doesn’t have the same engagement as Instagram. It’s a site to browse at leisure, whereas Instagram is more conversational. Whether you’re a plastic surgeon looking for a new way to connect with your patients, or a potential patient looking for more information, the best way to get started is to jump right in. It’s important to understand social media etiquette and get a feel for what others are saying before you start posting. Social media is about sharing experience, whether that be realistic before and after pictures, or giving patients the chance to ask questions before they attend a consultation. Answers should signpost the reader to the surgeon’s website for more information – social media is no substitute for a consultation with a doctor. The ASPS have yet to publish guidelines for sharing social media content, but proposed guidelines were published in the October 2017 issue of Plastic and Reconstructive Surgery. If you don’t already have accounts, then you can set them up and search for that #plasticsurgery hashtag and see what others are saying. When you are ready, join the conversation.